April 13, 2019 Saturday, 9 a.m – 3 p.m. | Show and Sale Loose Park Garden Center, 5200 Pennsylvania Ave.
Saturday, April 13 10 a.m. – 3 p.m. Shoal Creek Living History Museum, 7000 Northeast Barry Road, Kansas City, MO 64156 FREE Elementary school age and younger. 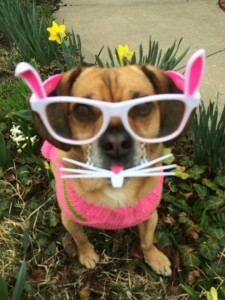 Easter egg hunt (bring your own basket), crafts, field games, and take pictures with the Easter Bunny and Mother Nature. Donations accepted with proceeds for museum improvements. Saturday, April 13, 2019 Noon – 2 p.m. FREE Brush Creek Community Center, 3801 Emanuel Cleaver II Blvd. 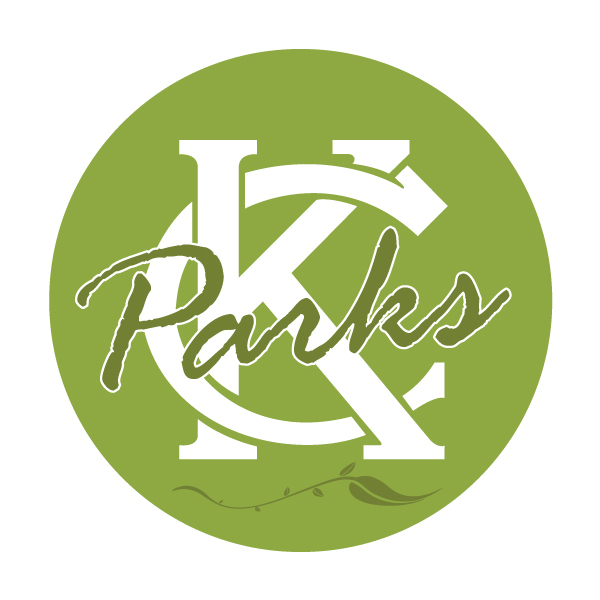 Enjoy a day of fun crafts, egg hunt and spring festivities, presented by KC Parks & Recreation and Seven Oaks Neighborhood Association . For more information, call 816-513-0732.